Apple's long-trailed tablet computer had better be good. Semiconductor maker Freescale will this week announce the outline of a cheap rival device it hopes will be adopted by computer makers to boost its in-house chip technology. The concept is not something people will be able to buy immediately, but will be shown in the form of a reference design, a sort of blueprint for other companies to adopt as they see fit. But it appears to have been thought through and there is plenty in it to worry Apple as it ponders marketing for its own tablet system, rumoured to cost as much as $1,000 a pop. Freescale's take on the ‘smartbook' - an idea halfway between a netbook laptop and a smartphone - will sport a 7 inch screen and be built around the 1GHz ARM-based i.MX515 microprocessor. Freescale's speciality is in adding its own chips to this mix, and sure enough the design features its own audio processing unit, graphics support logic and power management technology. The smartbook will come with everything a larger laptop or netbook might have, including Wi-Fi, Bluetooth, a touch screen and support for an add-on QWERTY keyboard. Importantly, it will run atop Linux and come with a range of embedded applications for web browsing, social networking, email, word processing and handwriting recognition. 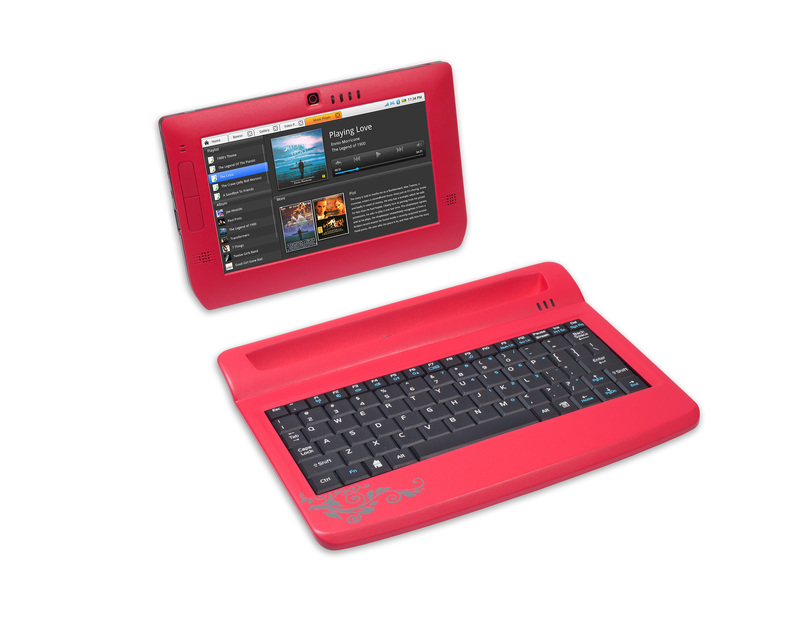 What might niggle Microsoft is the fact that the device will run Linux and will feature instant-on boot. What might worry Apple is the price, under $200 according to Freescale, a fraction of what Apple will want for its branded smartbook experience. Possible weaknesses? The device will have to rely on the modest supply of open source office applications, none of which consumers have ever been that keen on. Handwriting recognition is another unknown for the hardware Freescale is pushing. For the device to be a practical rival to smartphones and netbooks, consumers will also need to invest in the extra cost of a keyboard, and probably some form of 3G support. Freescale claims it will work on the latter for carriers. "There is clearly strong end-user demand for tablet form-factors, and new reference designs look to play a major role in helping OEMs speed tablet smartbook products to market," said Jeff Orr of ABI Research, quoted in the official Freescale release. In case Apple thinks its British guru Jonathan Ive has the monopoly on cool design, Freescale has done its own research in conjunction with Savannah College of Art and Design's industrial design program to come up with some fetching prototypes in a number of colours. Images of the device can be seen here. Freescale said it hoped to have working systems up and running by the summer of 2010.